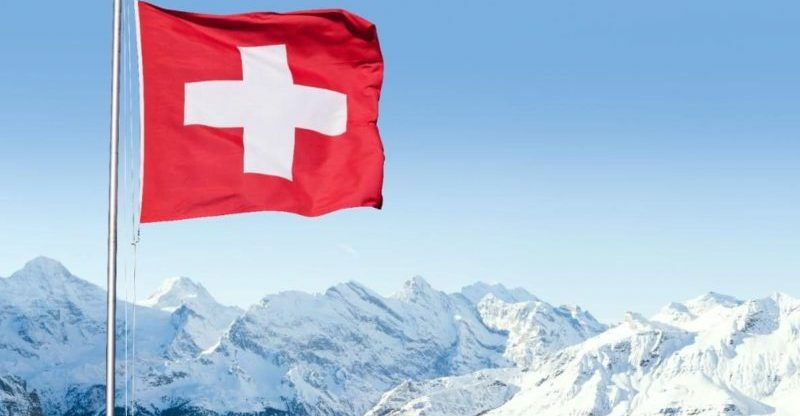 Six Romeo Lacher, chairman of Switzerland’s stock exchange believes there is a lot of positive loopholes from the recently released crypto version of Swiss franc. According to what he had to say to the Financial Times on Sunday, he stated that this would be an interesting turn of events, and he is certain that the organization would be quite supportive; after all they really don’t like handling cash. “An e-franc under the control of the central bank would create a lot of synergies – so it would be good for the economy,” lacher emphasized. One would think that the laxity of swiss banks endorsing bitcoin would tamper with things, but that the opposite of events, Switzerland seems to be doing well with the integration of blockchain and cryptocurrency at a national level. The Swiss National Bank- SNB, had quite a say on the topic, as they still feel there isn’t any need for an e-franc. This was followed by the statement the chairman of SNB, Thomas Jordan made, he debated that just like legacy assets, bitcoin and other cryptocurrencies should also be strictly controlled, and regulated. “You can’t, on the one hand, heavily restrict cash and on the other hand permit fully anonymous instruments that to a great extent can be used for all manner of transactions,” Jordan stated. For now, Switzerland seems to remain an incubator for ICO funds as they still hold the record of being the highest cash contributor to any ICO in any country around the globe, yet Jordan has his concerns. 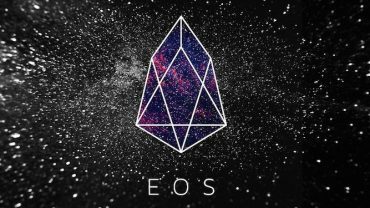 “My worry is that until recently, the value of cryptocurrencies has only been in one direction: up,” he continued. “After the first ICO to collapse, there will be burnt fingers.” Lacher warned ICOs.